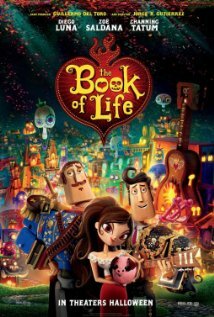 The Book of Life: Cute 3d animated movie in which I learned that Mexico is the center of the universe (which I totally believe.) About two boys becoming puppets to marry a girl whilst two day of the dead gods wager on the outcome. Worth a watch. 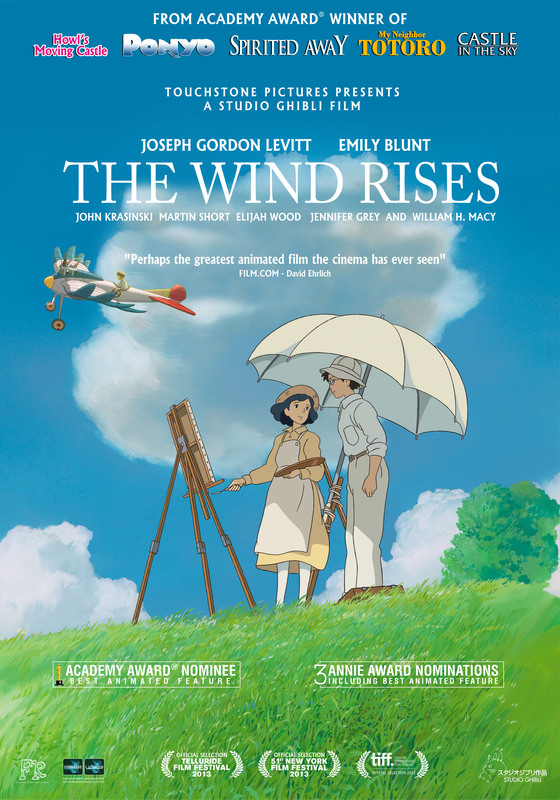 The Wind Rises: The perfect example of a stunningly drawn yet ultimately boring studio Ghibli movie.